How Far is Mahindra Windchimes? Mahindra Windchimes Premium Residential complex by Mahindra Lifespaces coming up in Bannerghatta Main Road. A pollution free living environment and wide-open areas that offer not just the luxury of space, but peace of mind as well. Mahindra Windchimes offers luxury living spaces like 3BHK’s apartments spacious 3.5BHK Apartments and well planned 4BHK Apartments with more open area so as to allow wind play inside the apartment, are available for sale in Bannerghatta, Bannerghatta Road, Bangalore. Based on a major residential hub the project has vicinity to many nearby landmarks and major IT hubs. The complex is in close vicinity to Schools, Shopping, Hospitals and Entertainment, making it an ideal place to live. 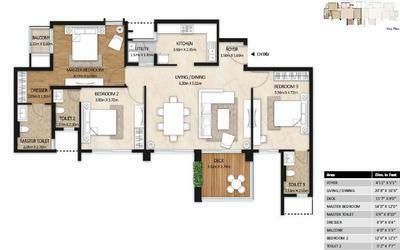 It offers 4BHK Luxurious Apartments and Surrounded with most beautiful places for sale in Bannerghatta Road. Mahindra Windchimes is one of the carefully planned projects that is adorned with all the accelerating features, enabling you to sense the exclusivity as well as character at every end. 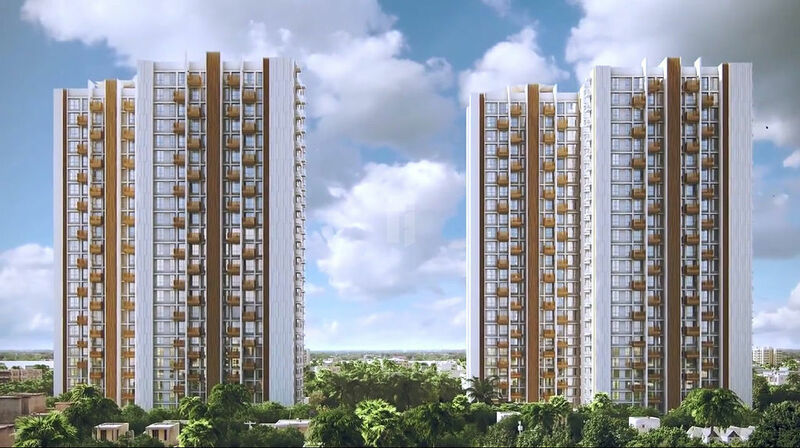 Mahindra Lifespaces being one of the leading real estate developers has created many prestigious landmarks among that Mahindra windchimes a RERA Approved project has created a welcome vibe among the home buyers. Mahindra Windchimes offers world-class amenities like Cricket Pitch, Golf Simulator, Mini Theatre, Indoor Games, Tennis Court, Shopping Area, Library and Rainwater Harvesting.